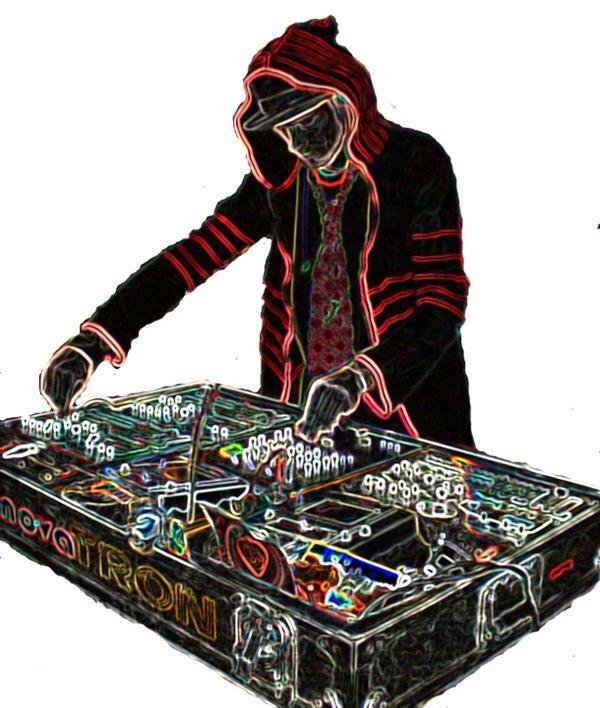 My friend novaTRON (http://www.myspace.com/novatron) produces abstract, funky beats. Here is a video (the first video I shot) from a early 2009 show. This entry was posted on July 6, 2009 at 11:47 pm and is filed under Funk, Music. You can follow any responses to this entry through the RSS 2.0 feed. You can leave a response, or trackback from your own site.